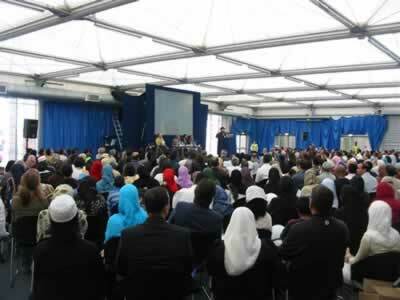 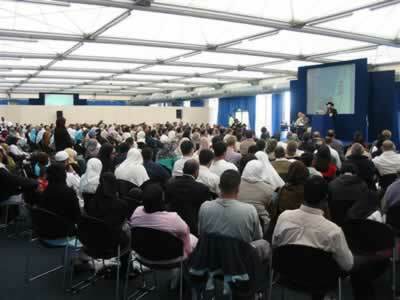 IslamExpo, a four-day festival of debate, music and culture that brought in tens of thousands of people, instantly becoming the biggest event of its kind in the history of Britain's Muslim community took place on the 6 through 9 of July 2006 at the Alexandra Palace, London, England. 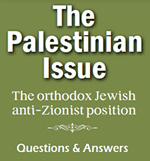 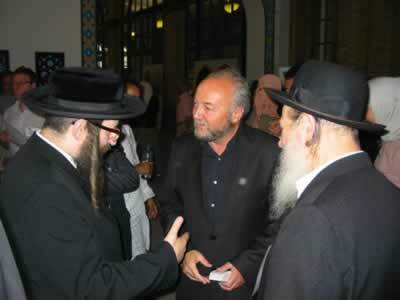 One of the issues was to express solidarity with the Palestinian cause. 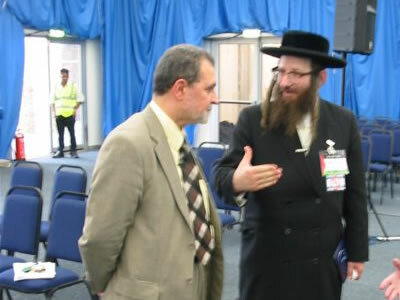 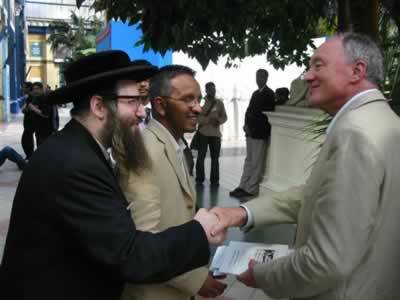 Rabbi Y. Weiss of Neturei Karta spoke at the event on July 9, 2006.